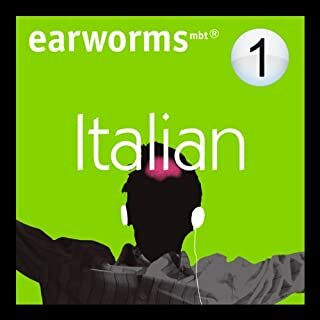 If you like music, and want to make rapid progress without any formal knowledge of language learning, Earworms mbt© Rapid Italian is the course for you. Volume 1 was your survival kit of essential words and phrases to get you by on your trip abroad. Volume 2 will have you talking about yourself (past, present, and future), chatting, and even flirting! When travelling, do you want to journey off the English-speaking path, meet people and communicate easily? If so then you need to Get Talking. 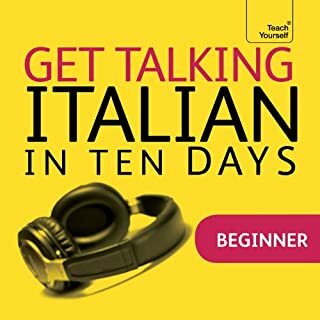 Through 10 common scenarios plus culture and travel advice, you'll learn the skills for understanding and the confidence to speak Italian in just 10 days. 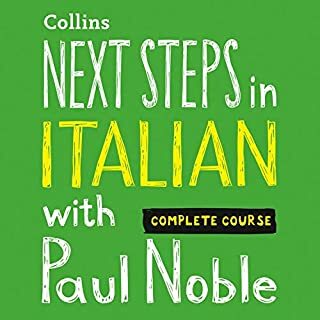 Practise the most frequent words and expressions for: Getting a taxi. Hiring a car. Getting a bus. Booking a room. Having a coffee. Having a meal. Going shopping. Going to the local museum. Going to the opera. Going to the chemist. 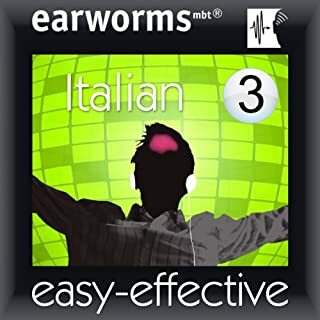 By listening to these specially composed melodies with their rhythmic repetitions of Italian and English a few times, you pick up over 200 essential words and phrases that will not just be on the tip of your tongue, but will be burned deeply into your long-term memory in next to no time. Finally, a refreshing change !! 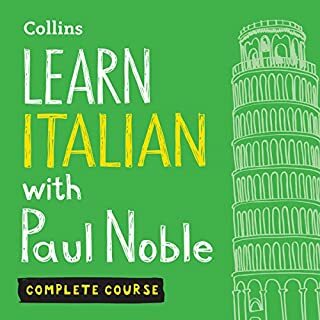 If you already have the basics and want to learn more Italian, this advanced beginner audio course will boost your confidence to speak and understand. 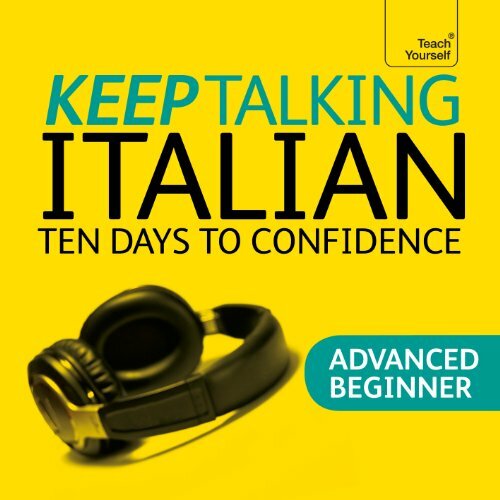 You’ll progress in your understanding by working out language patterns for yourself, personalise your Italian with interactive role-plays and perfect your pronunciation to sound more natural.